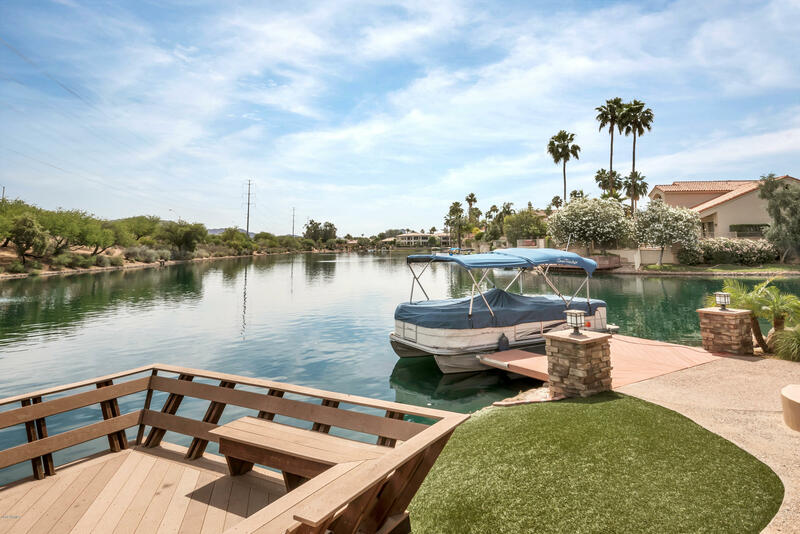 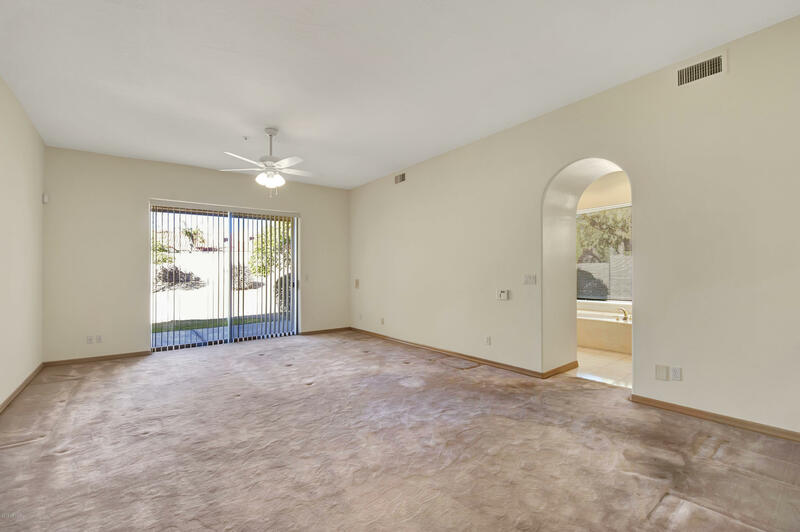 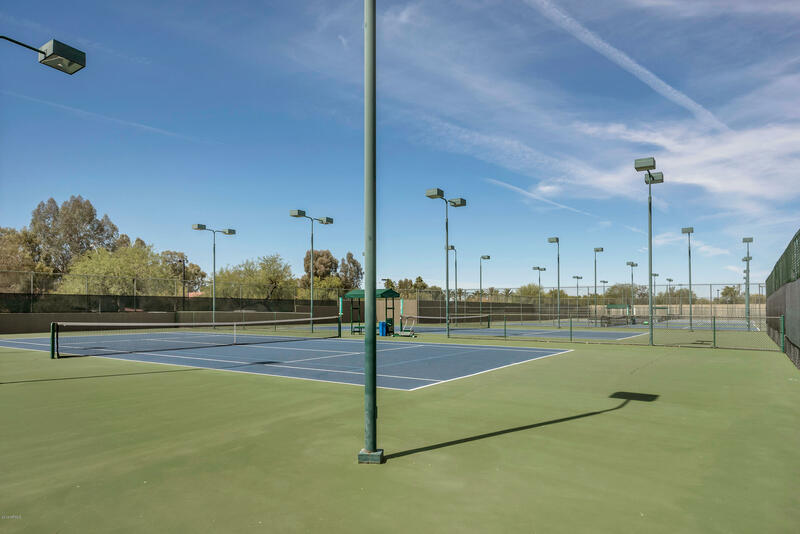 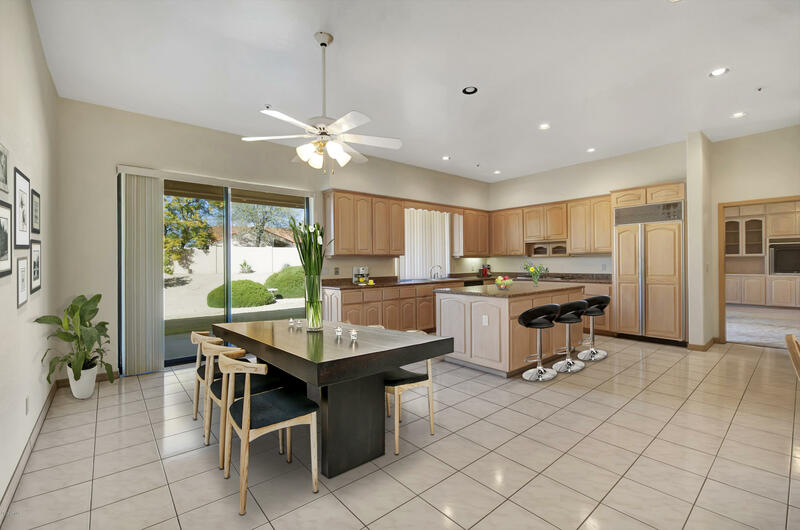 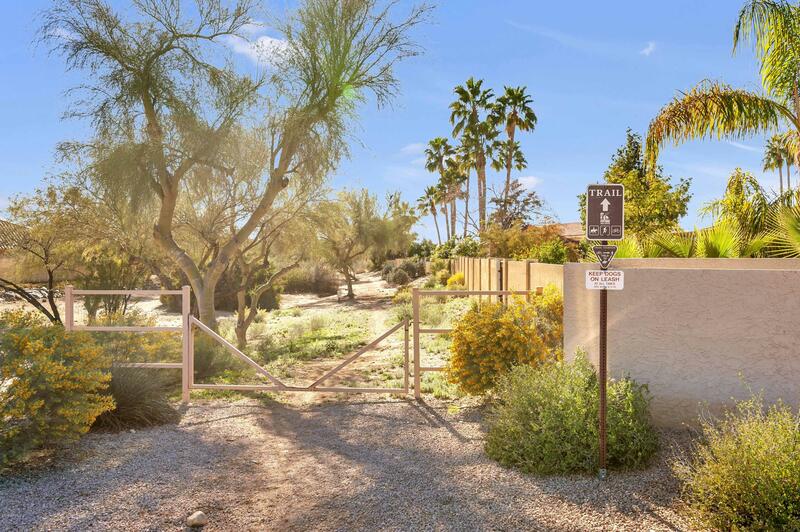 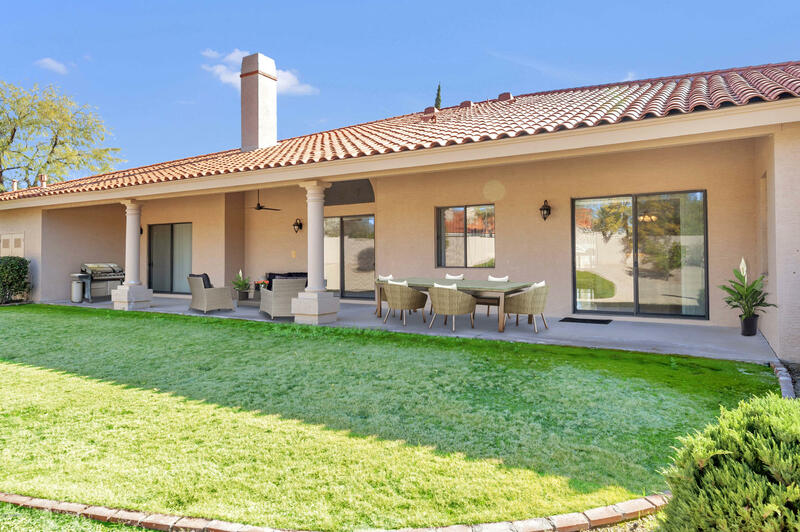 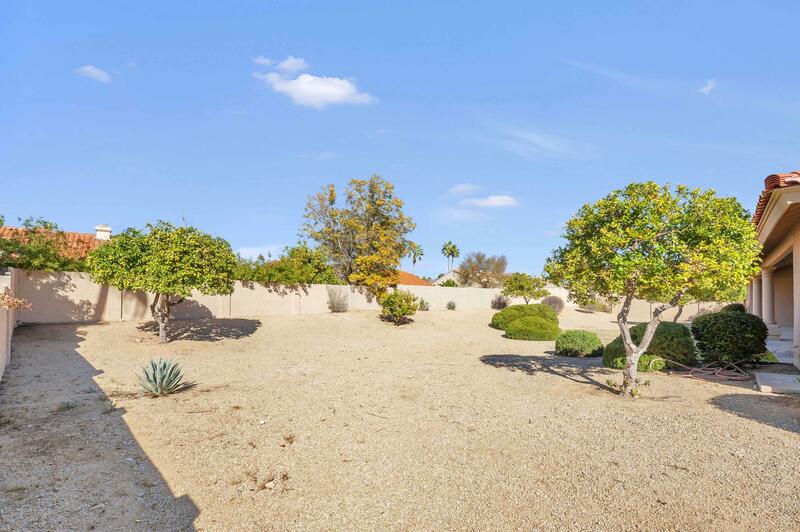 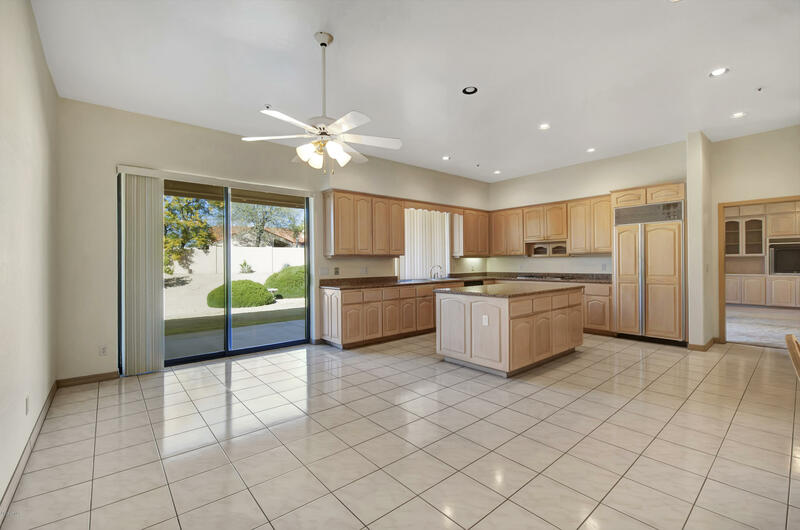 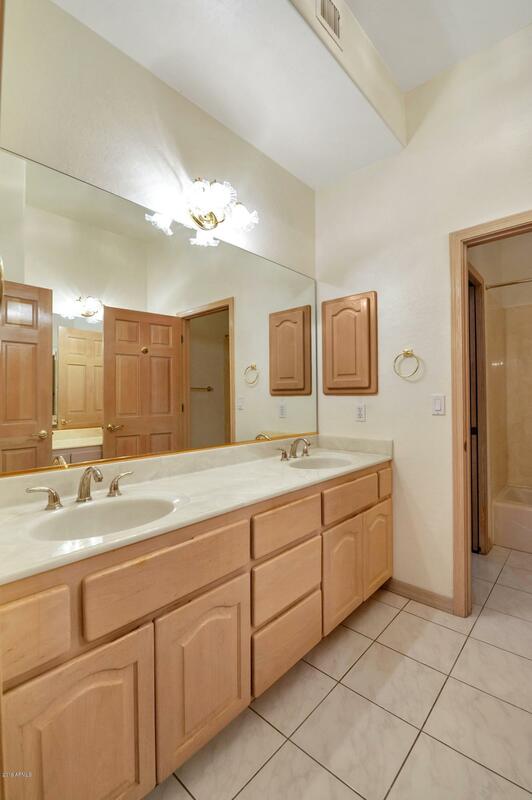 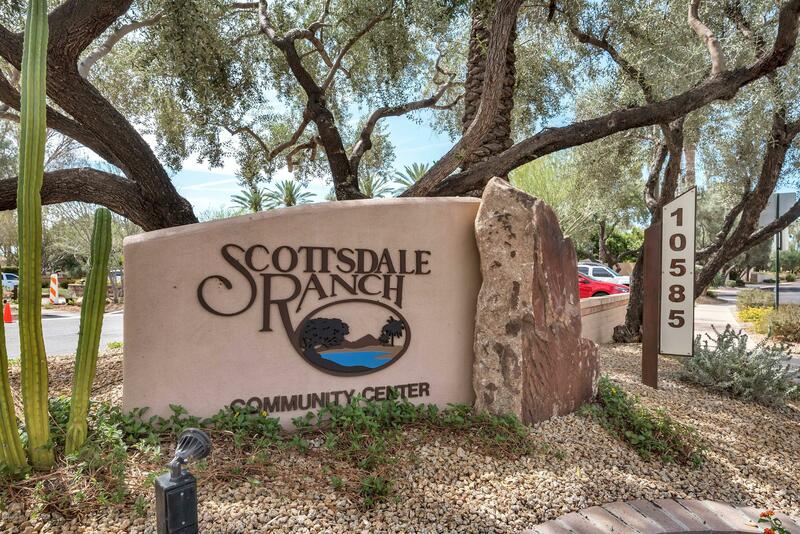 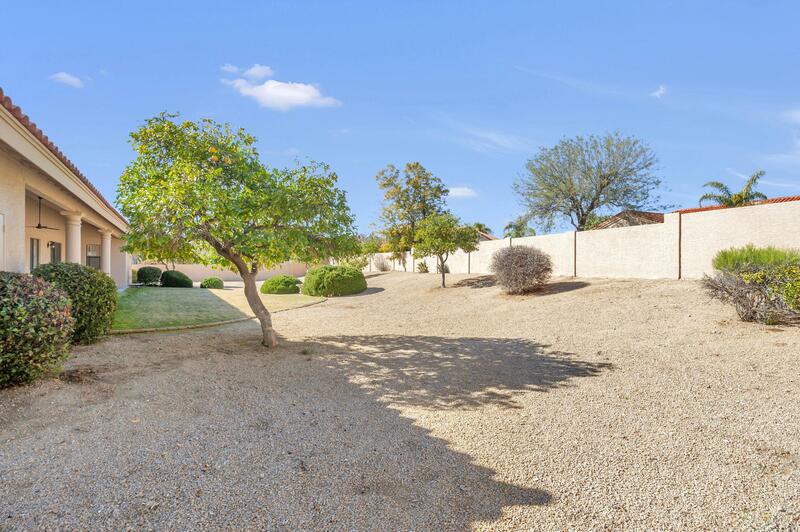 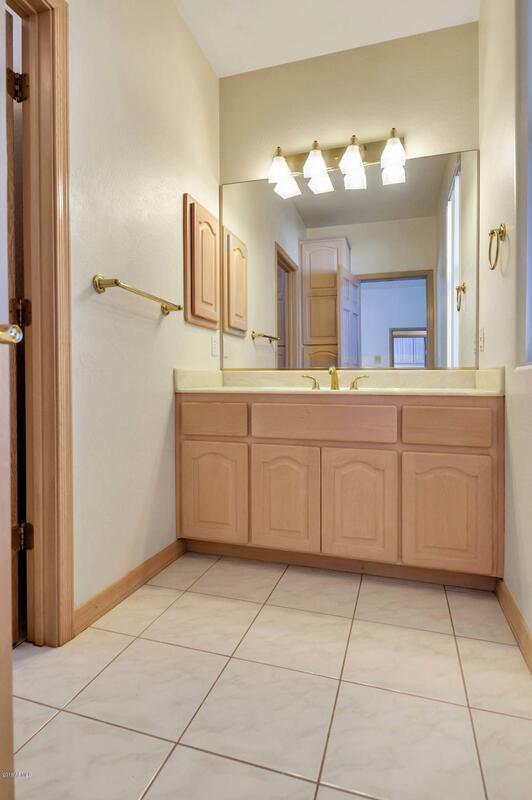 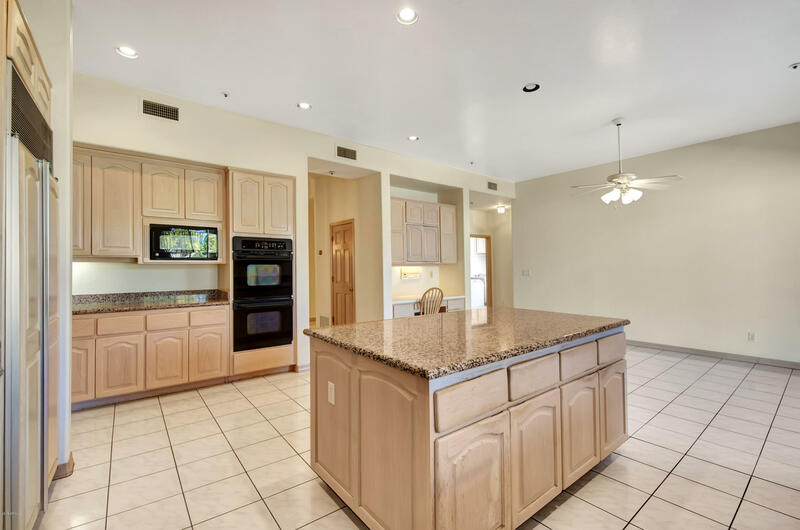 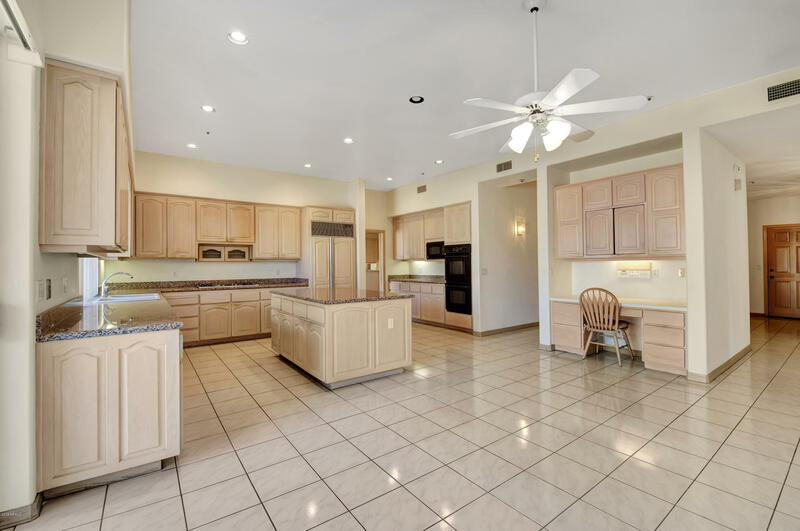 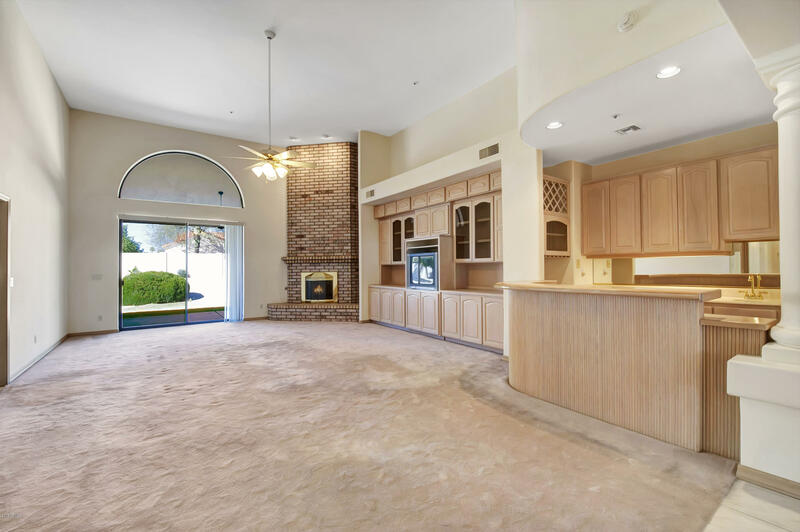 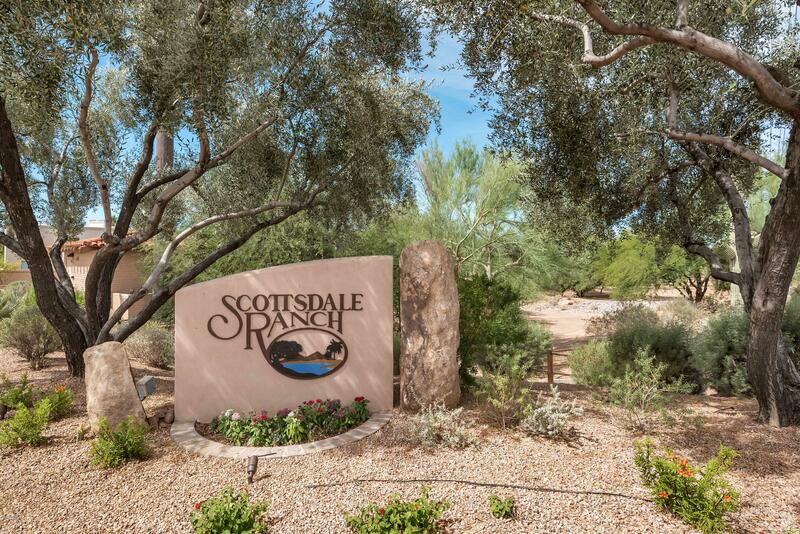 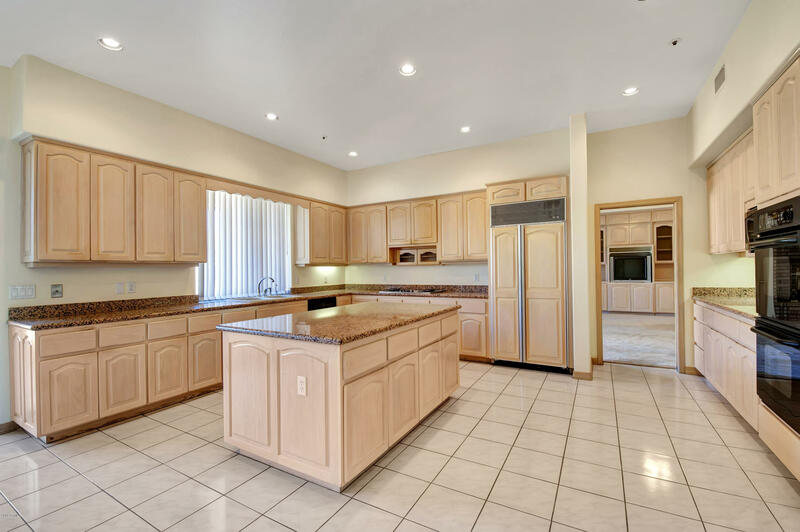 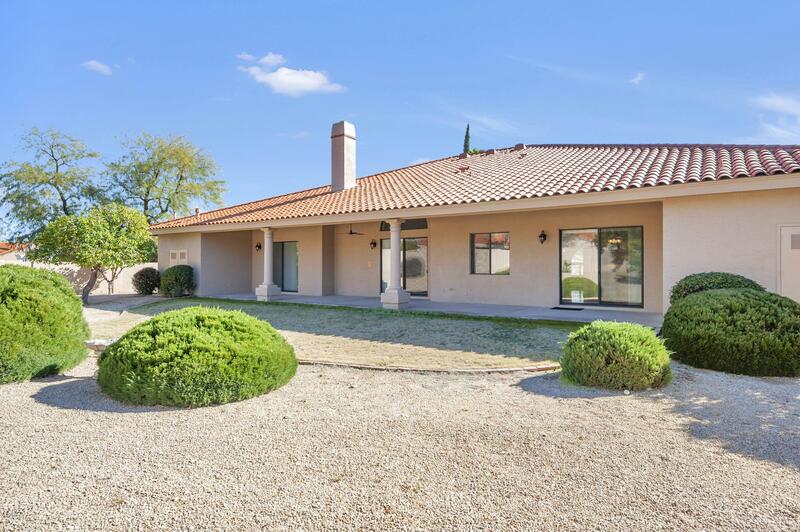 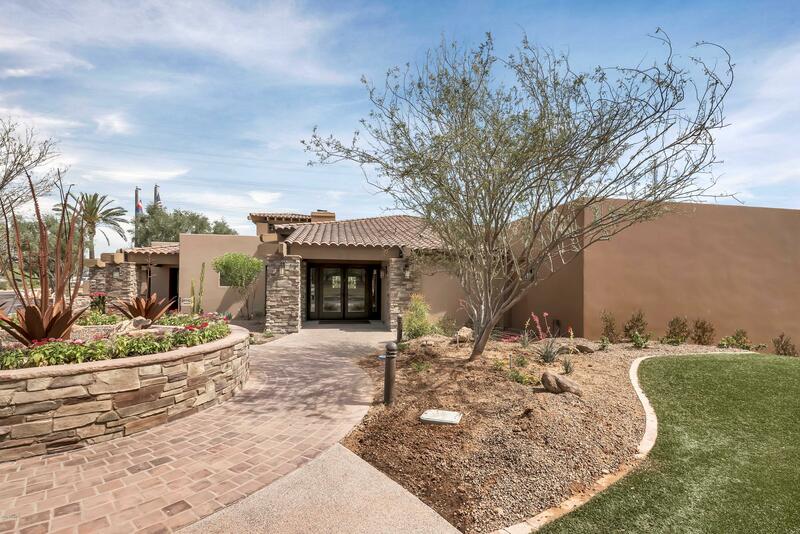 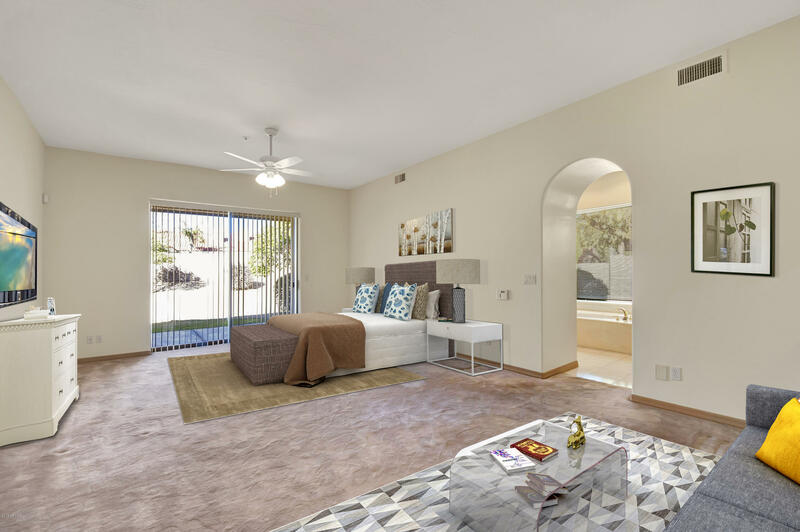 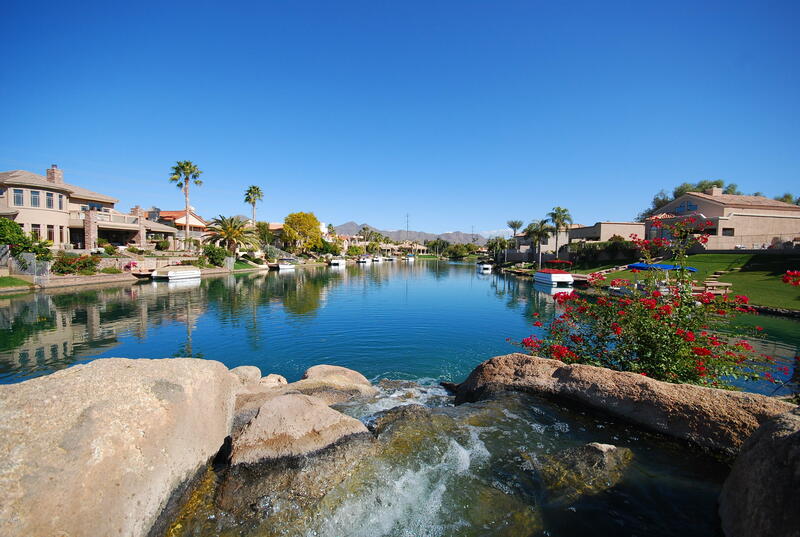 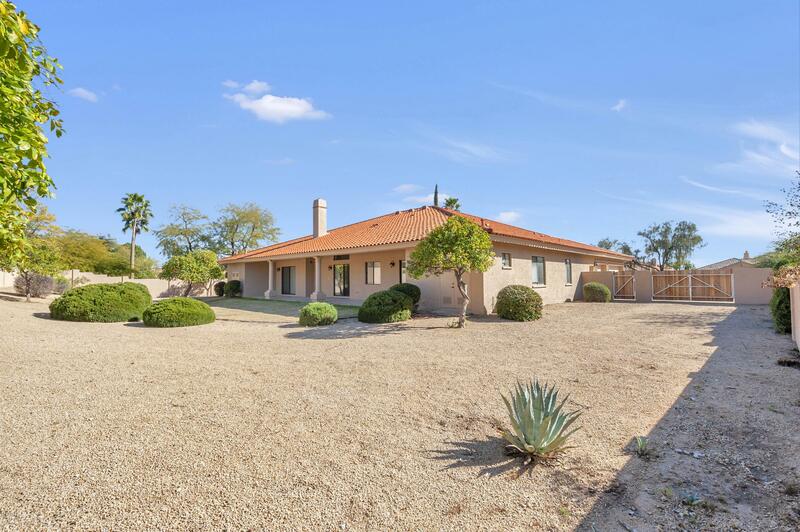 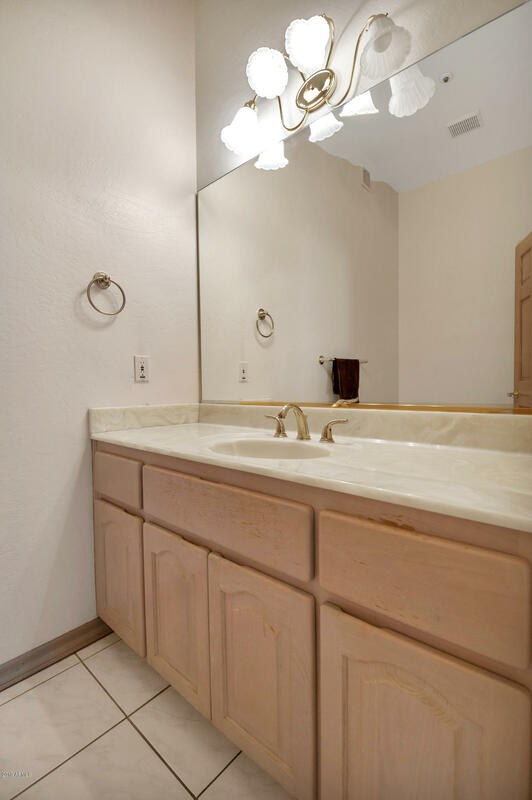 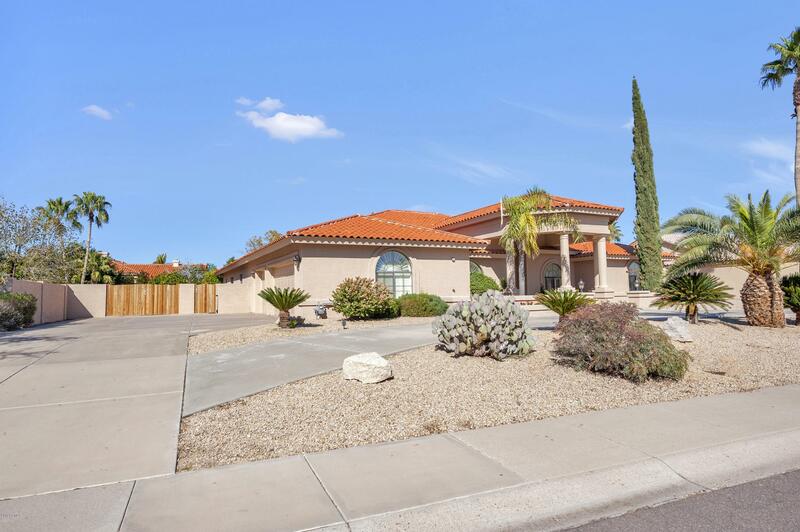 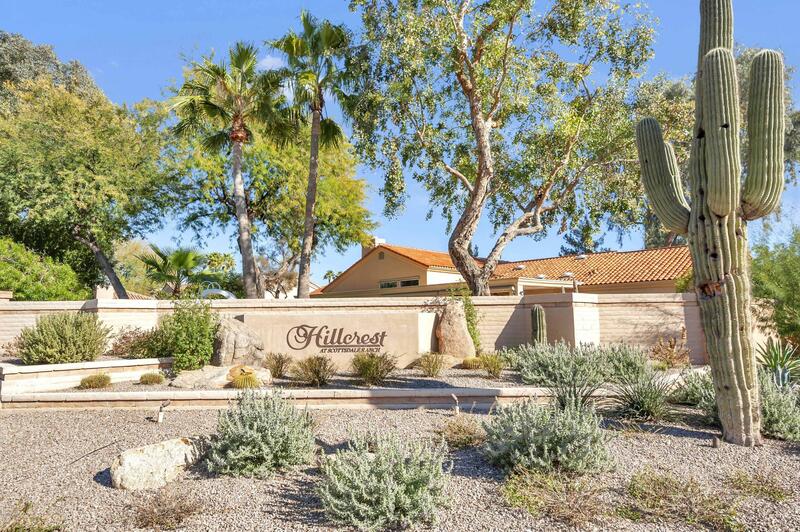 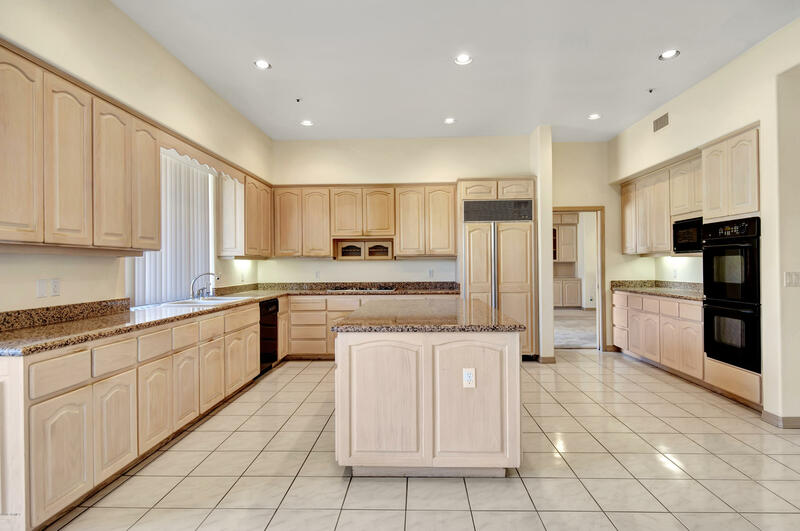 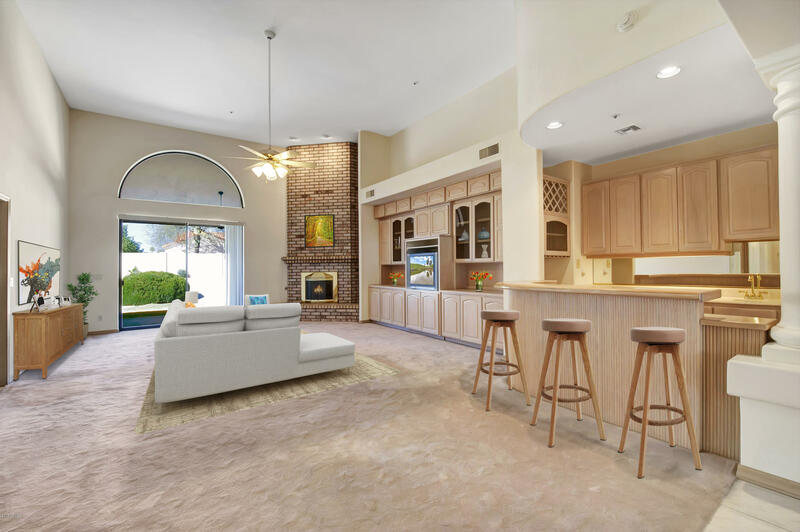 A rare opportunity in the upscale Hillcrest subdivision of Scottsdale Ranch - original owner. 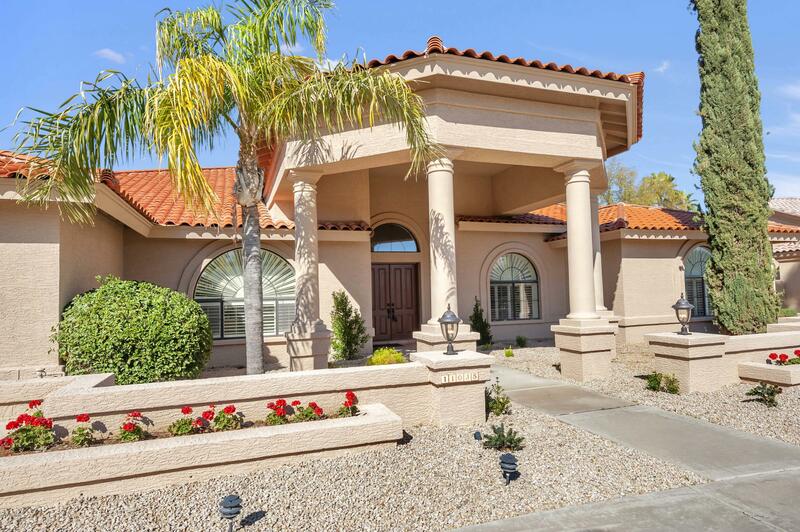 Admirably located deep within the subdivision for privacy and prestige. 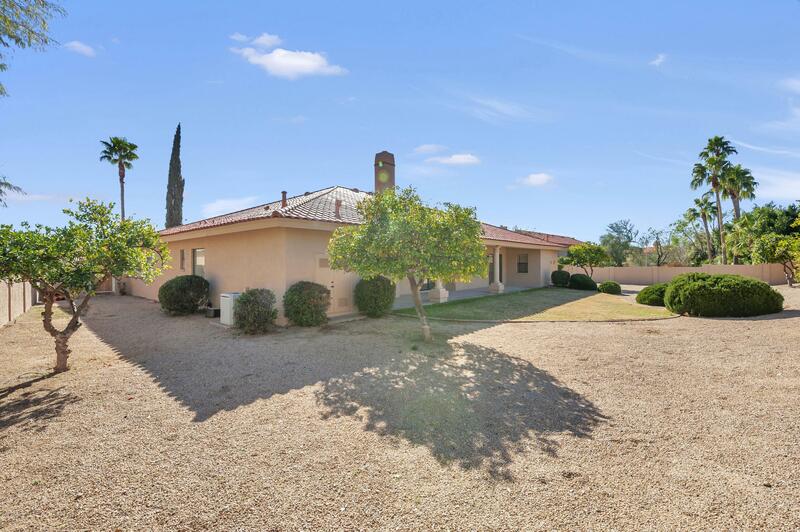 Spacious family home set on large lot. 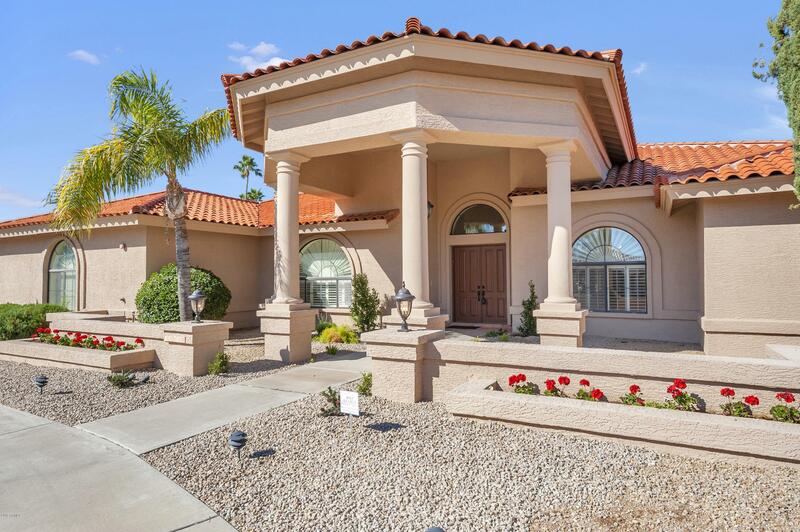 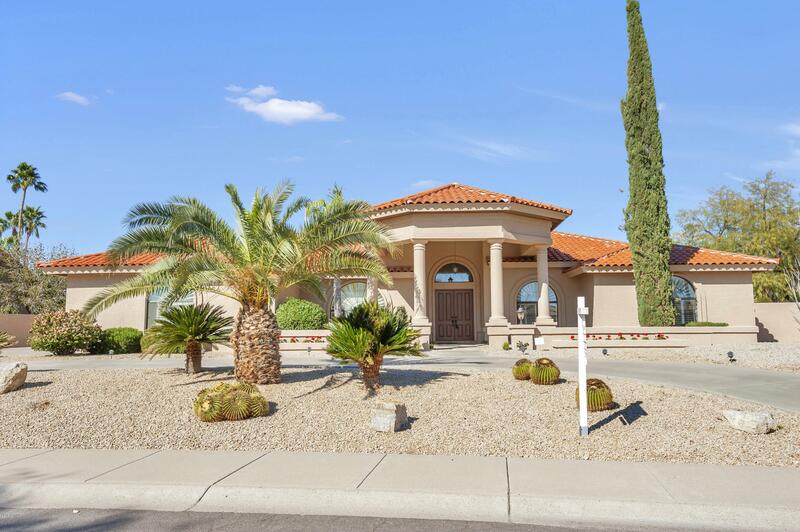 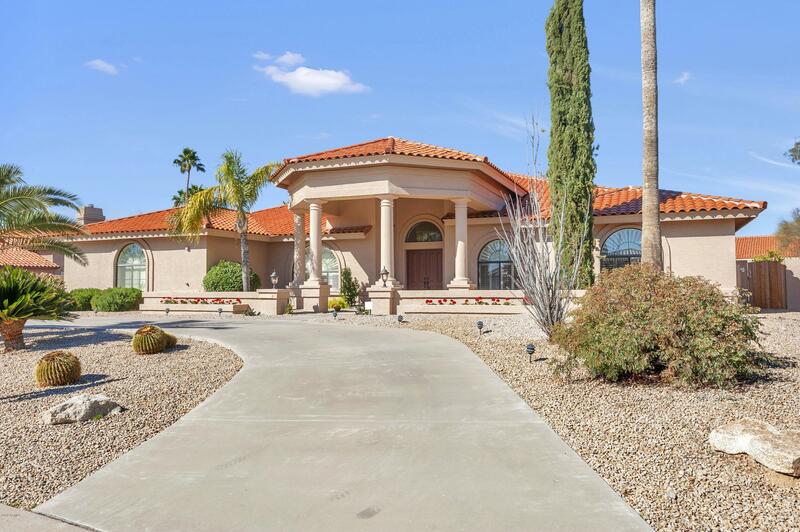 This 5 bedroom, 3.5 bath home boasts a family-friendly split- master floor plan. 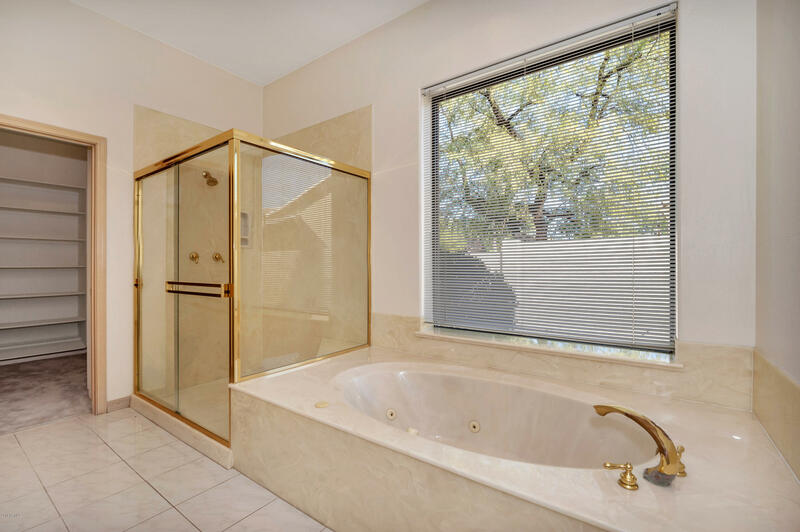 Original owner built this home with care and detail. 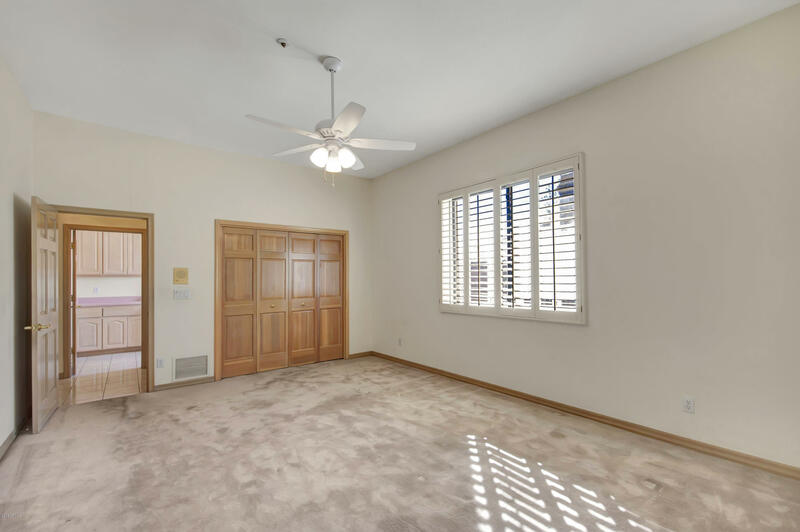 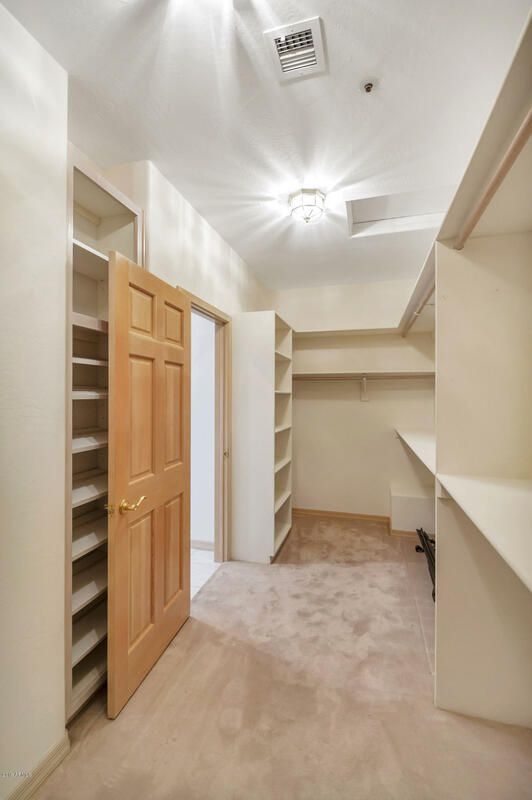 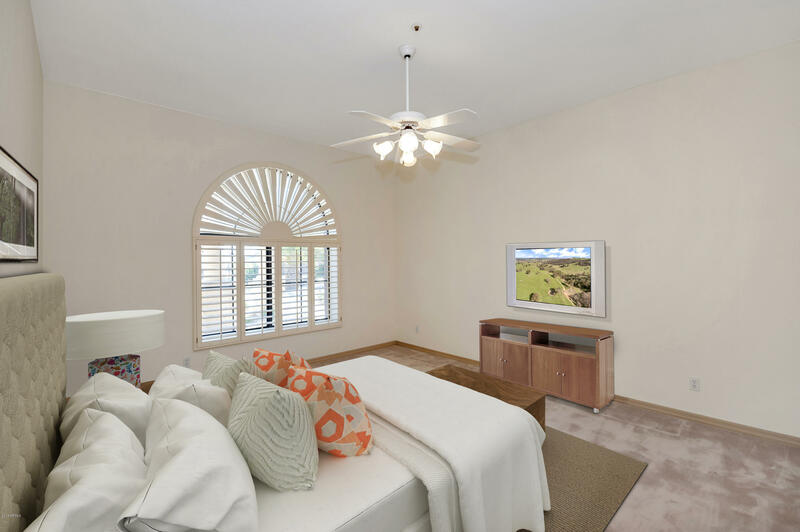 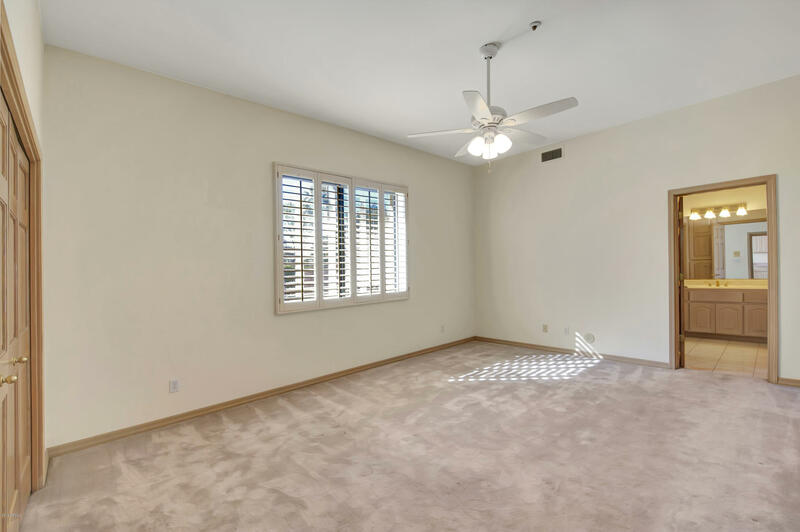 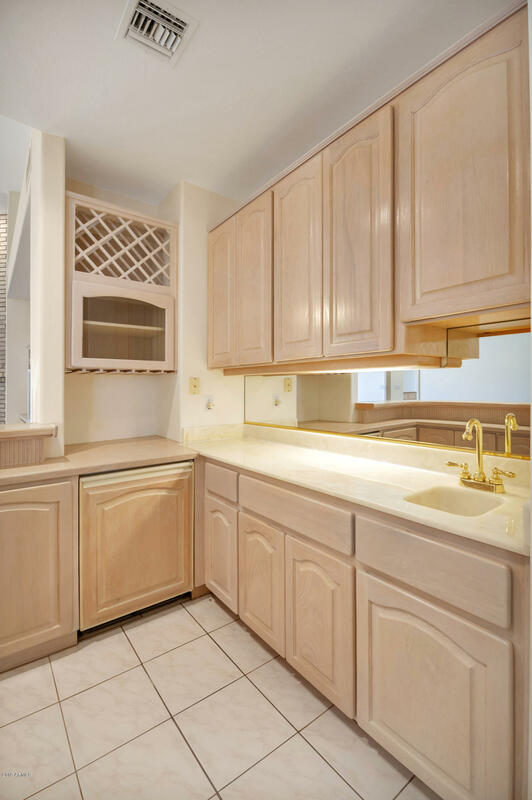 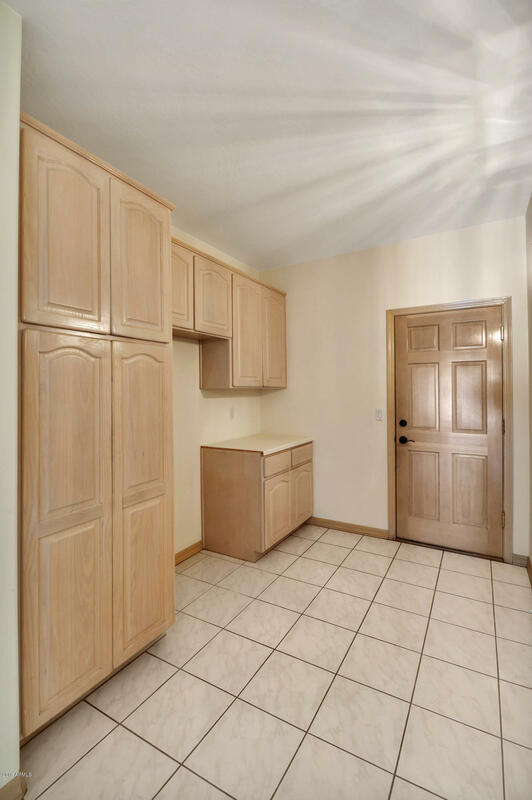 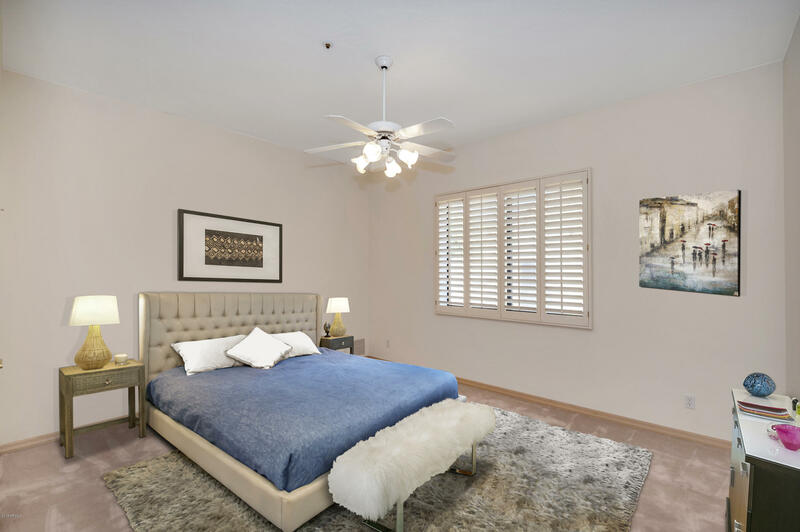 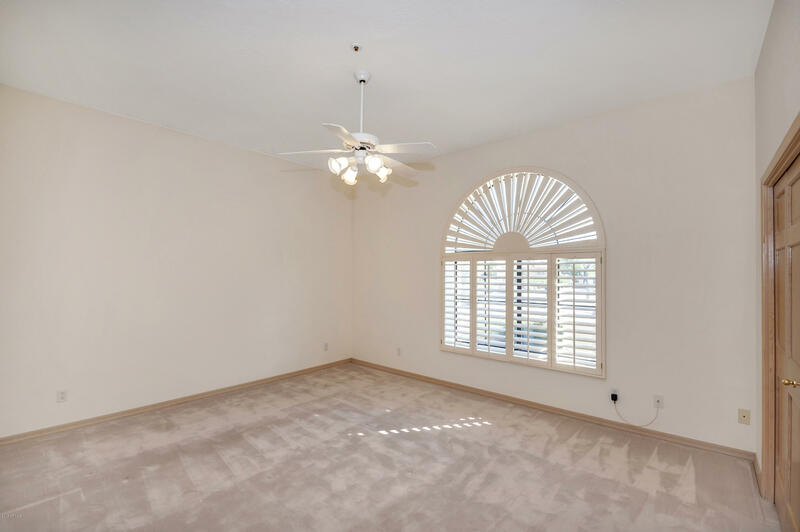 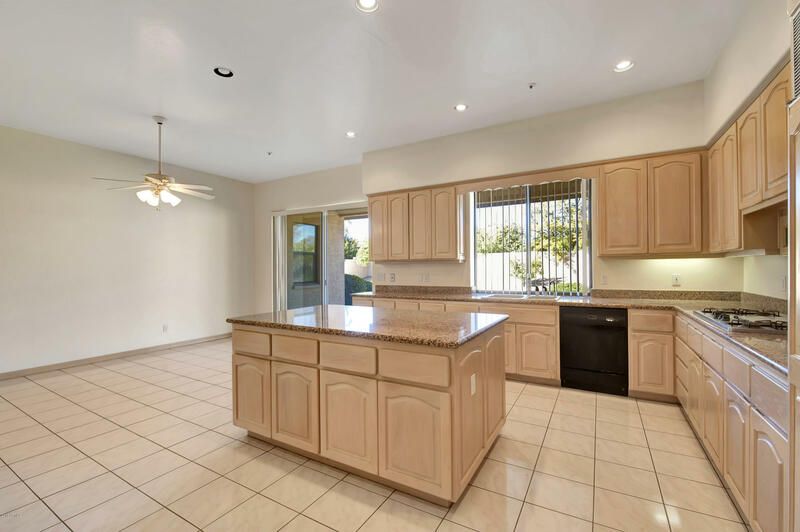 Block construction, return air efficiency, hard wood Cabinets, plantation shutters, and granite throughout. 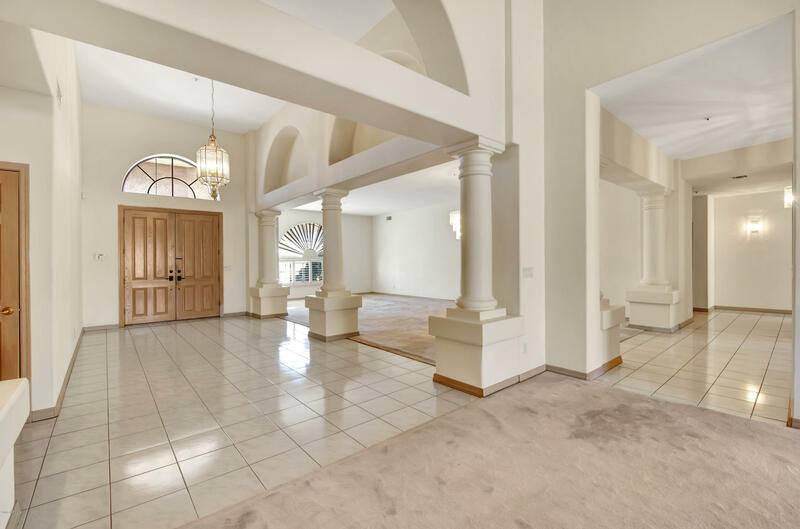 Palatial entry with dramatic pillars. 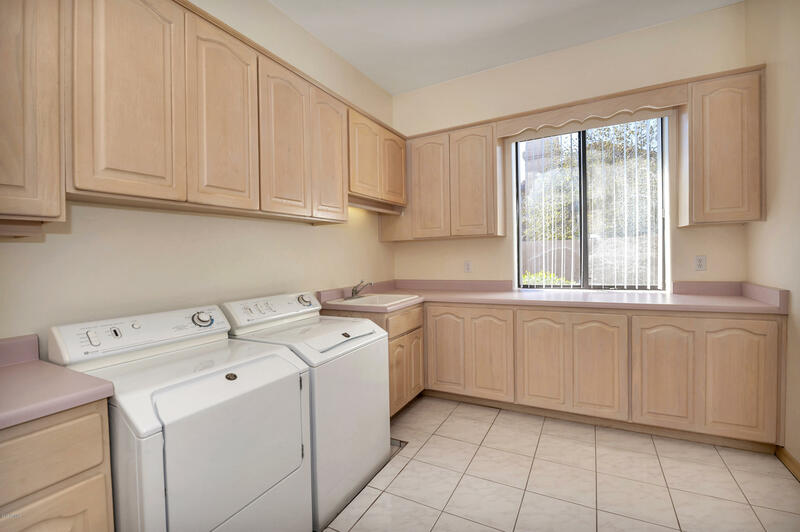 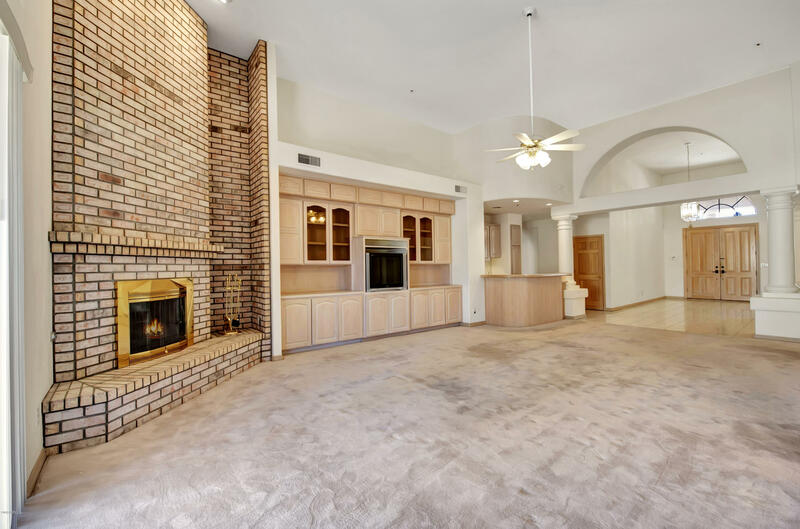 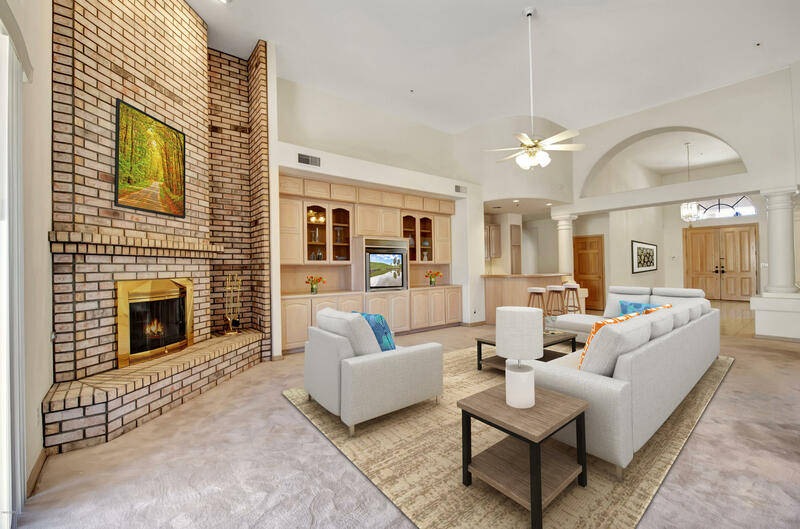 The home boasts a beautiful brick fireplace, soaring ceilings, and large laundry room with built in hampers. 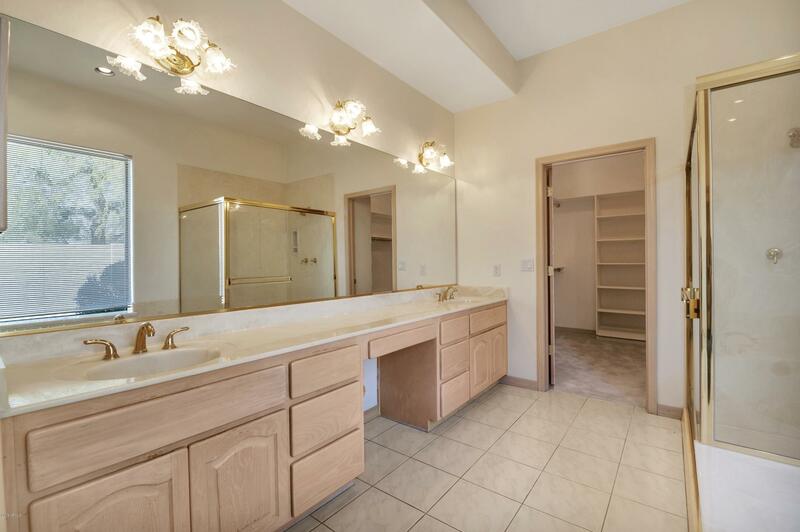 Wet bar off family room, for entertaining. 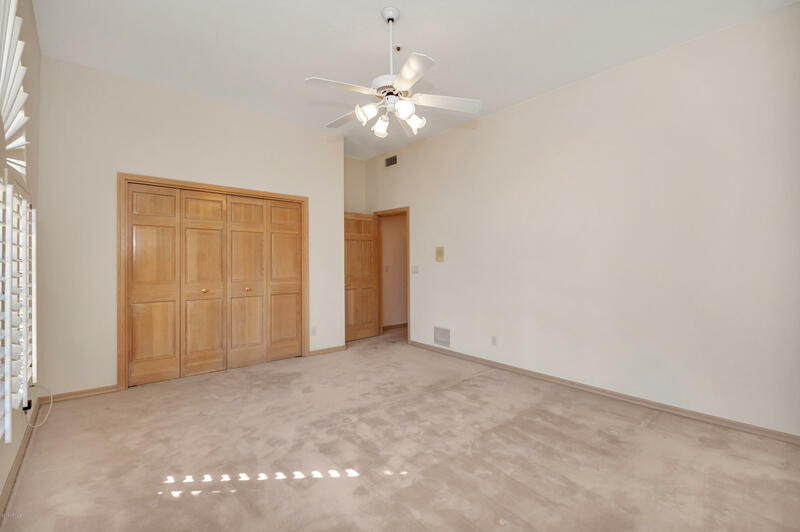 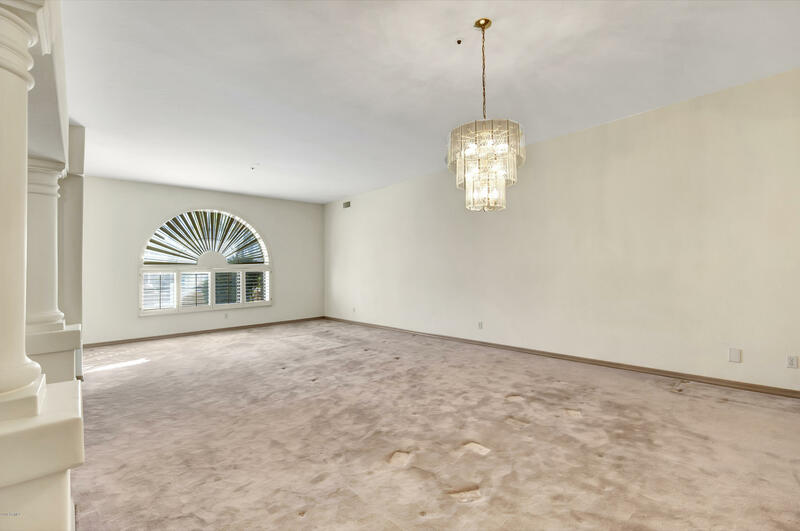 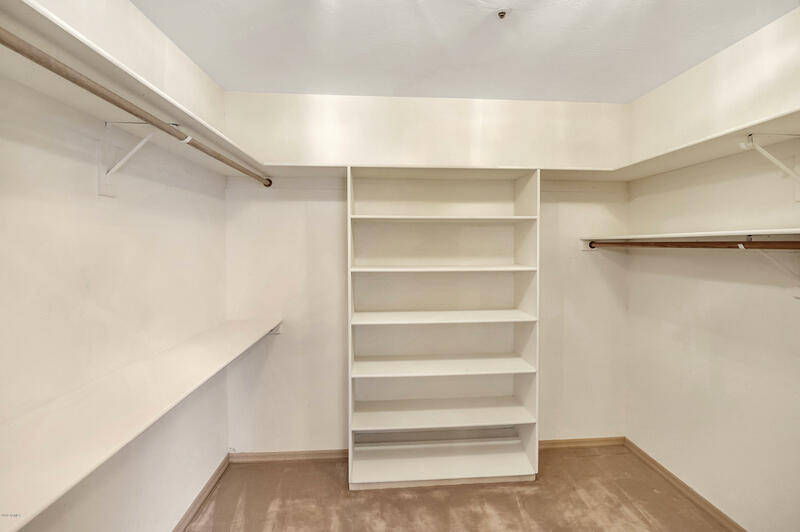 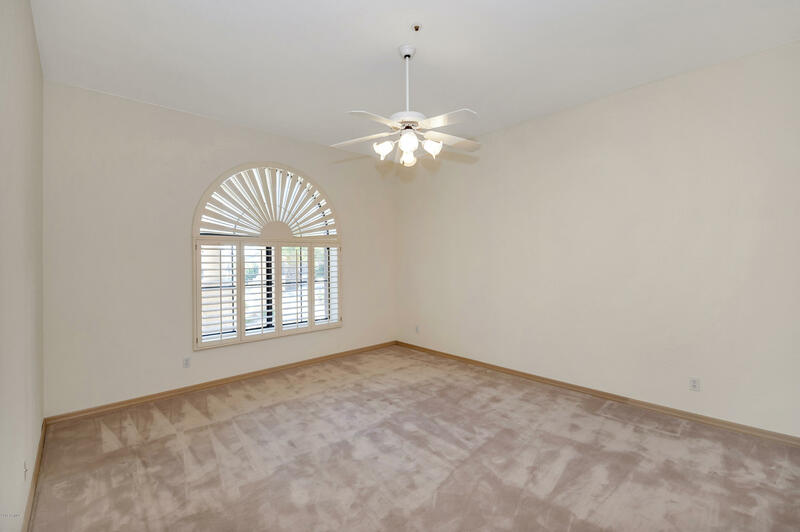 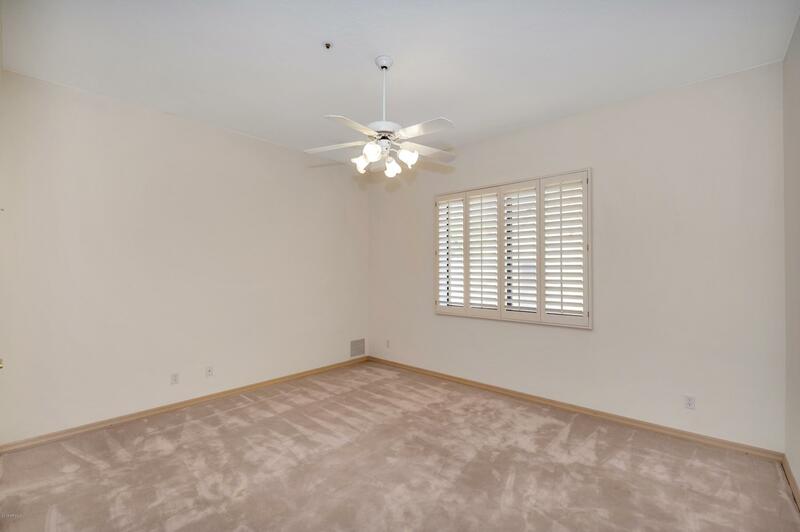 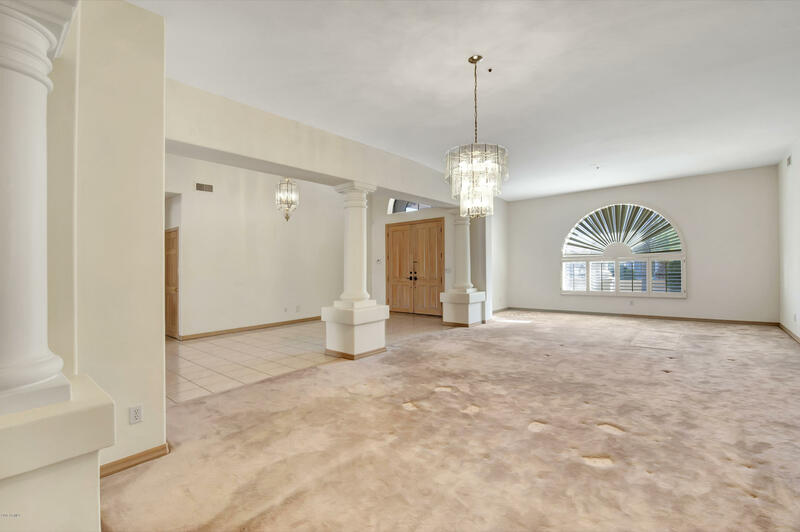 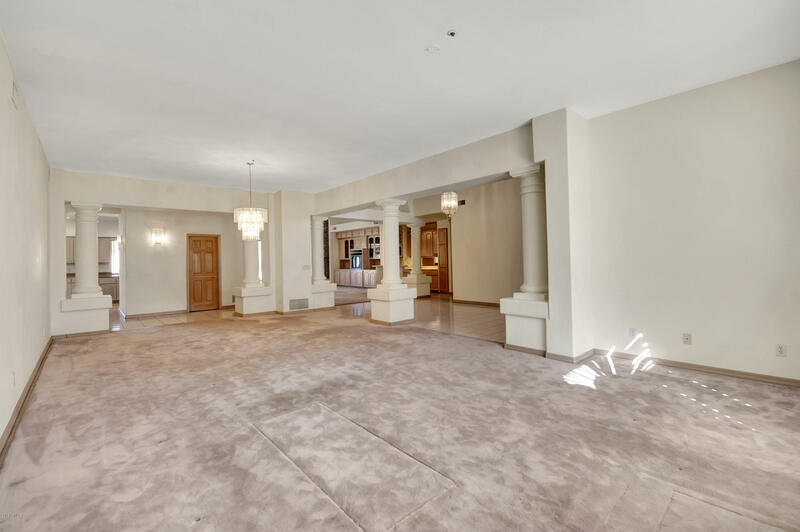 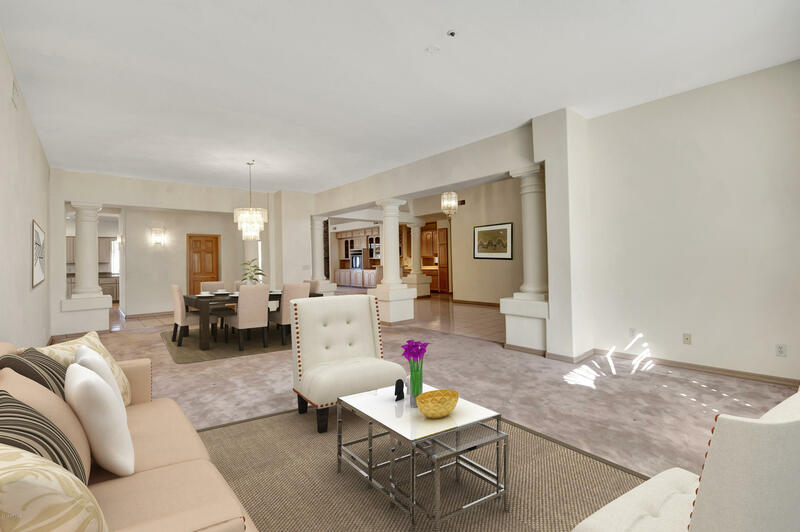 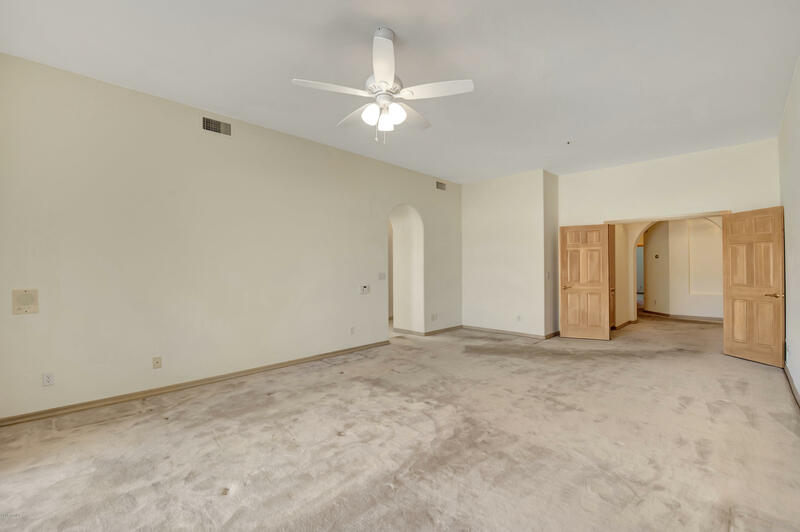 All rooms in this home are incredibly spacious. 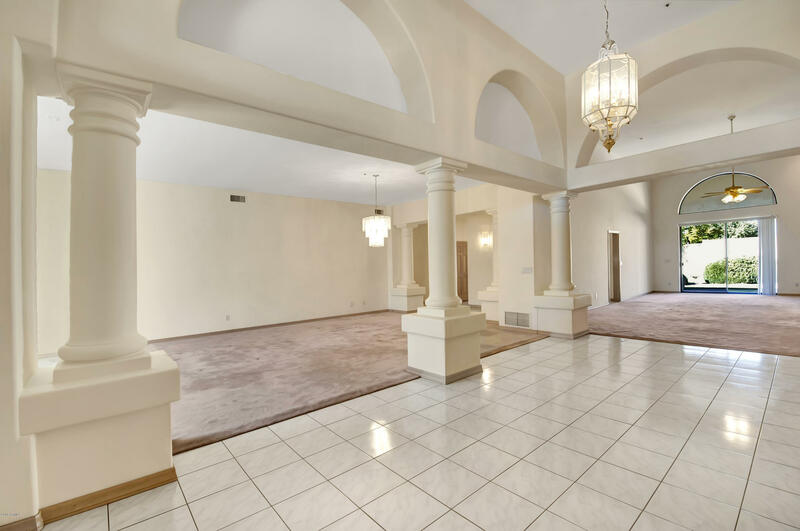 This gorgeous house will make you feel right at home.